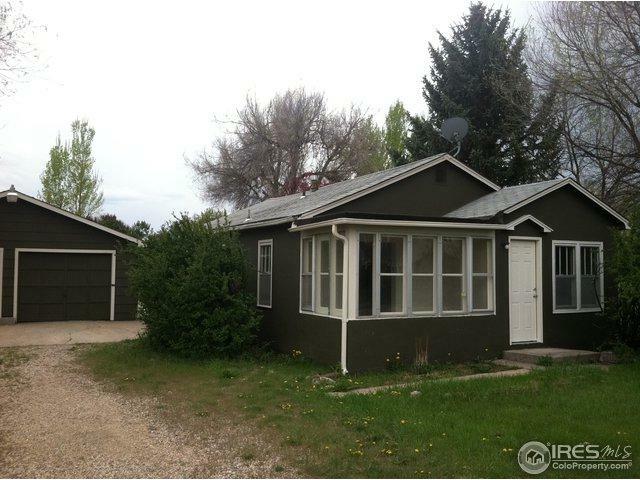 Great property to remodel/ add on to, with potential development options. 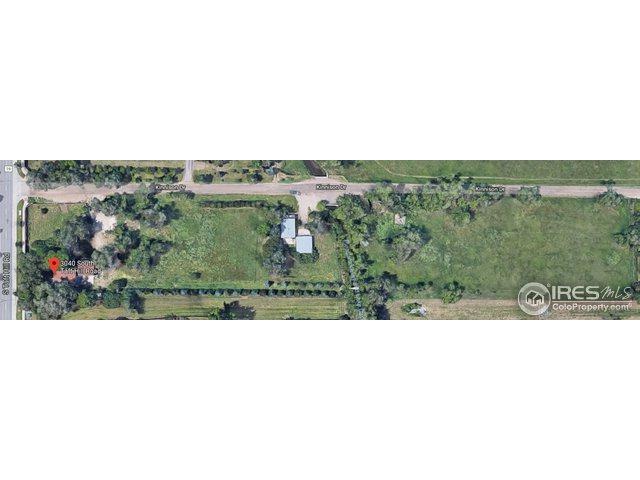 Total 3 Acre +/-Zoning LMN. 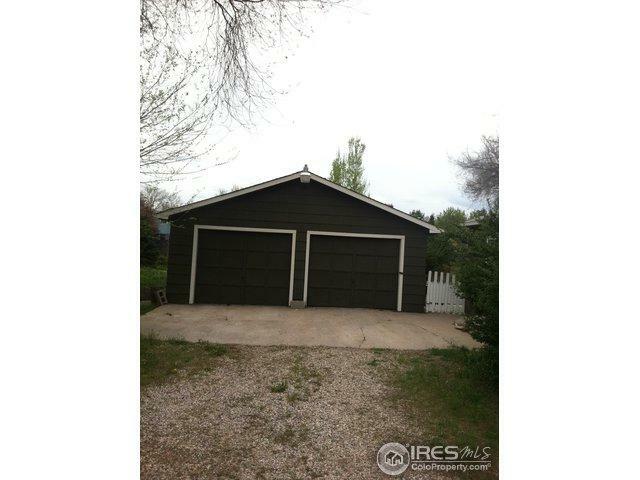 1951 Kinnison Drive sale includes separate 2 acre parcel to the East. 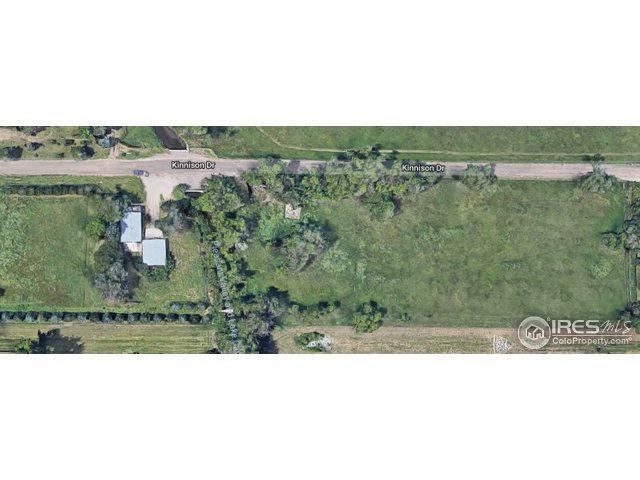 Sold "AS IS" Sale includes 2 separate parcel 1951 Kinnison Dr. parcel on 1 acre and the 2 acre parcel to the east (2 acre parcel has no dwelling unit or utilities to site, raw ground no improvements)The ditch to the east of 1951 Kinnison Dr. separates the 2 parcels. Listing provided courtesy of Brad Hau of Group Harmony.